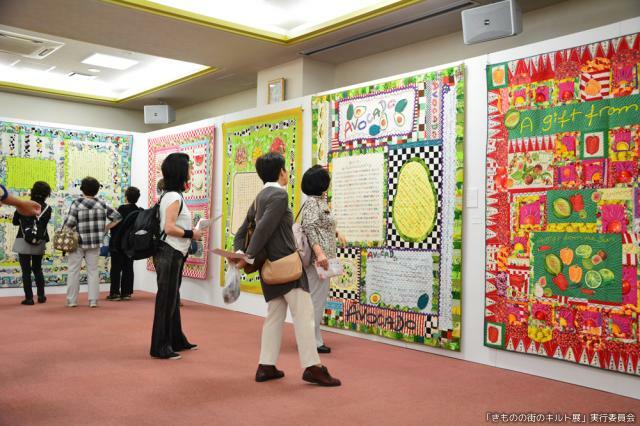 By "kilt exhibition of town of kimono," we display colorful kilt at city area mall. 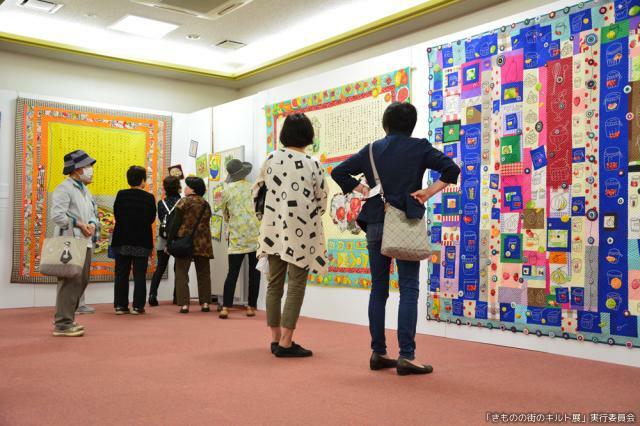 And "kilt contest of town of kimono" raised exhibition period ago recruits kilt works from the whole country and displays kilt work of all the applicants. 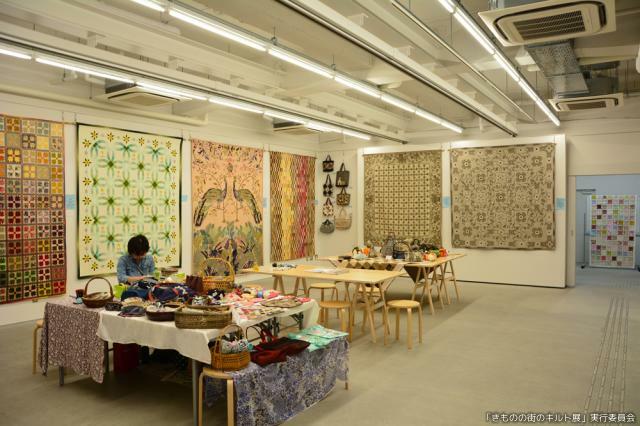 Workshops are held during period and are event that side that builder looks at can enjoy together. ・It is 30 minutes by car from Kanetsu Expressway "Echigokawaguchi IC"
・It is immediate on foot than Hokuhoku Line "Tokamachi Station"
・It is 30 minutes by car from Kanetsu Expressway "Muikamachi IC"